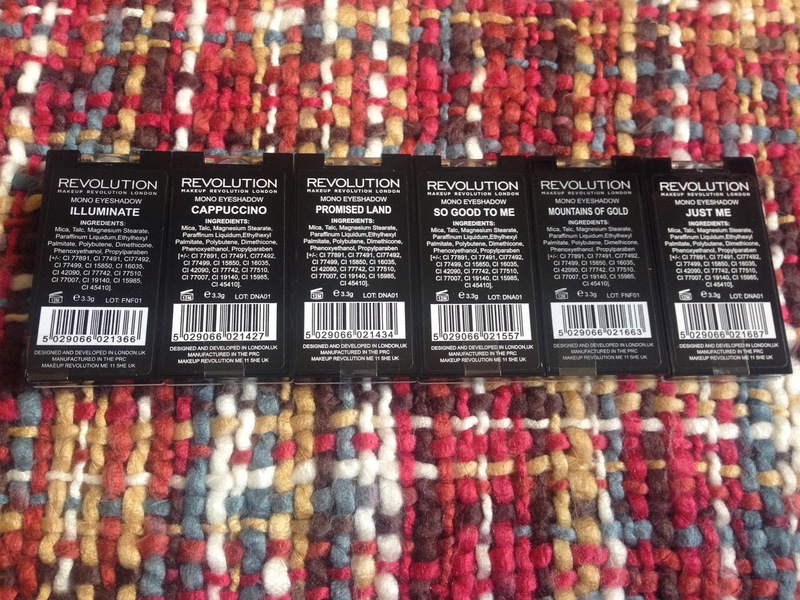 After the Superdrug fiasco, I decided to order straight from Makeup Revolution's website, also picking up some bits only available through them. I ordered it on Saturday, it was dispatched on Monday and arrived today. I spend £31.99, and if you spend £30 or more you're eligible for free delivery. So here's what I bought! 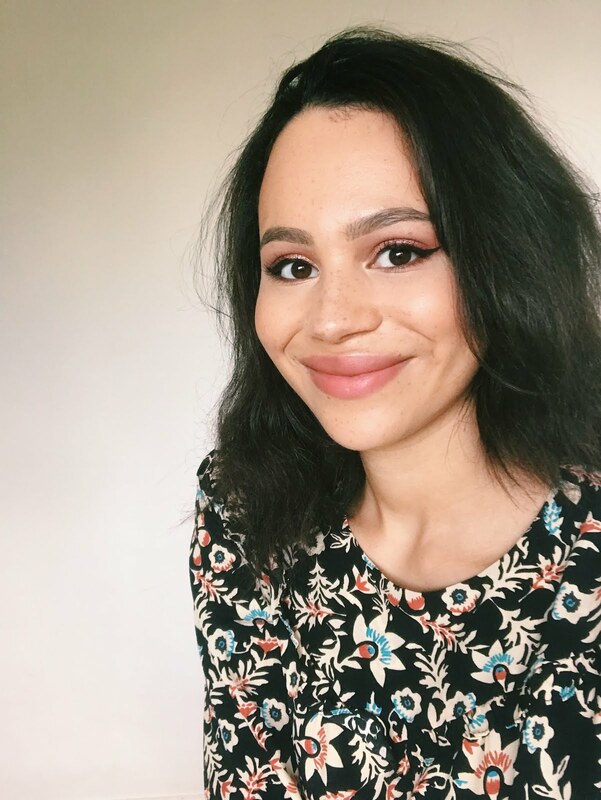 I bought eyeshadows and blushers in this haul, all of which I'll be reviewing and swatching over the next few weeks :) follow me on Bloglovin, Twitter or Facebook to see my updates. 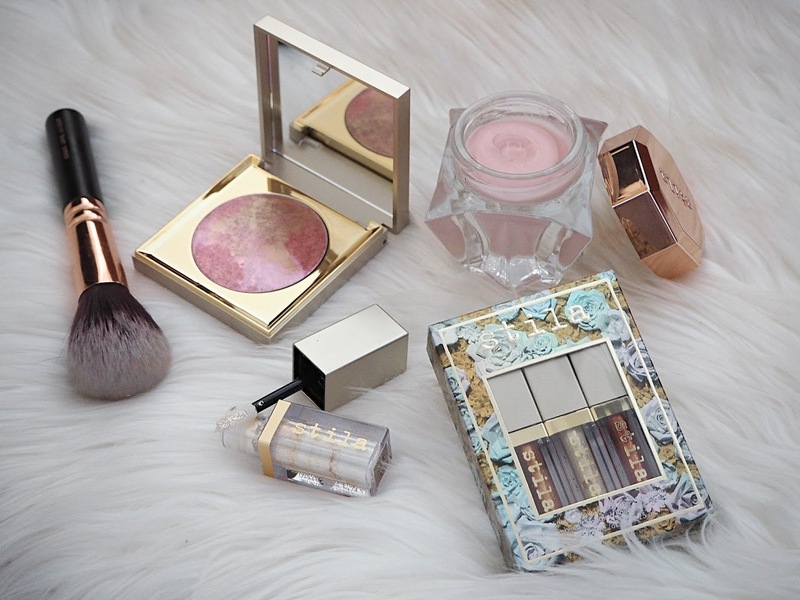 In the meantime there are more Makeup Revolution reviews if you browse their label below! I was originally looking at Death By Chocolate (the other Makeup Revolution chocolate-themed palette), however I've been obsessed with Too Faced's Chocolate Bar palette for months, and this one is a shade-by-shade dupe. Worst case scenario: I try out these shades and decide if they're for me then if they are buy Chocolate Bar. Best case scenario: I save myself £28 and have this instead of Chocolate Bar (to put it into perspective, this entire haul cost me £13 less than the Too Faced palette!). There's a film sheet which has all the yummy names of each of the 16 matte and shimmer shades, which is handy! In my original Superdrug order I actually got Girls On Film. To be honest there isn't much between them, but What You Waiting For? is a little lighter and less smokey so I got that in the end. There are 18 shades in this palette, with the 6 circular ones being matte and the other 12 being shimmer. I love that all the shades are named after lines from the Gwen Stefani song! Again, these come on a removable film sheet. 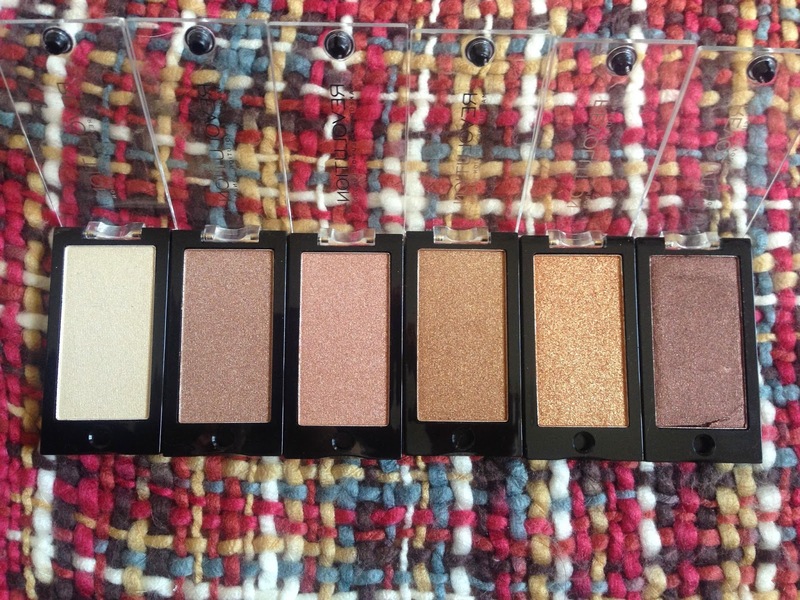 These eyeshadows are £1 each individually but if you buy all 6 you get one for free. These looked pretty different to how I thought they'd be from online, especially the shade 'Just Me', which I was expecting to be more brown, not purple, however I do still like all the shades. As you can probably tell, Just Me came to me damaged, which was annoying. It's not the end of the world and too much hassle to try and follow up a damaged £1 eyeshadow, so I'll just see how I get on with it. Although some of the 8 shades do look a little samey in my picture, they are subtly different in colour and contain different levels of shimmer. There's also a baked merged blusher and a highlighting shade. I'm not sure which shades are supposed to be suitable for contouring, as they're all pretty light! I'll be using all but the top one on the far right (which is clearly for highlighting) as blushers. There is also one called Sugar and Spice, which are brighter, more intense shades. I haven't stopped raving about the Vivid Blush Lacquer in Bloom (review here), so naturally I decided to purchase a second! Heart is pretty similar to Bloom, to be honest, but is a little brighter and more intense. 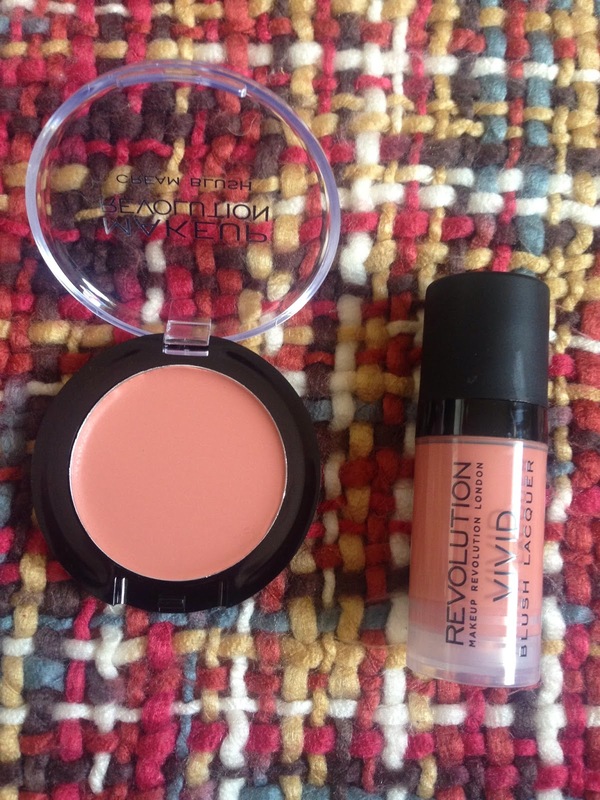 Have you got on the Makeup Revolution hype yet? 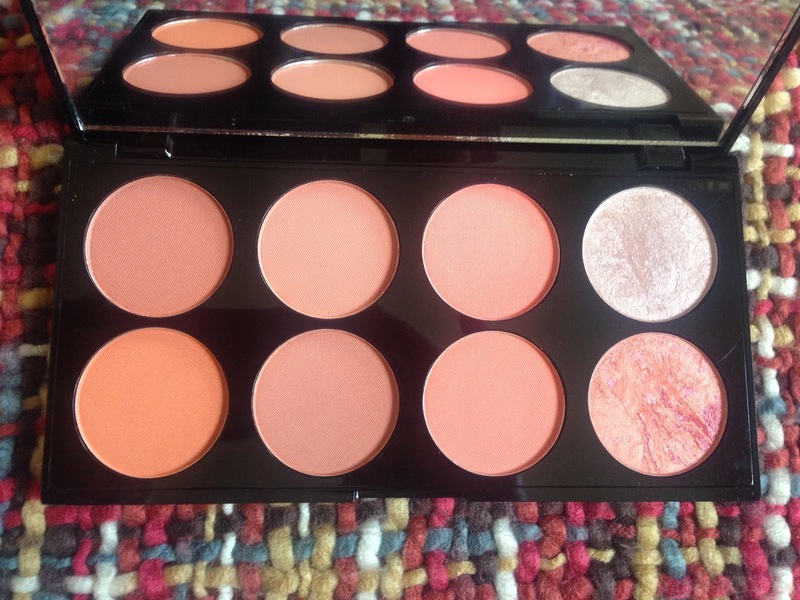 Ooooh I really want that Blush & Contour palette, I've been after more blushers for ages now! I love MUR and I have 7 MUR palettes. I want the Iconic pro 1 and 2 because they are the dupes off the Lorac pro 1 and 2 so check them out! This is a really nice post! Hope you like the products that you have :), my favorite palette is I love chocolate (this is dupe for Too Faced Chocolate Bar palette).